When our daughter was a preschooler, I had never heard of sensory processing disorder. In fact, even the term “sensory processing” was foreign to me. This was the early days of the internet. But after watching our precious girl struggle every day, I was on the hunt for answers. I was able to get my hands on a few books on sensory processing for parents. I devoured everything I could get my hands on. Unfortunately, a lot of the books I could find at that time were geared towards Occupational Therapists and other professionals. Sometimes, I felt like I needed a dictionary beside me to understand what I was reading. But one of those books had a checklist in it. That checklist was like hitting gold! 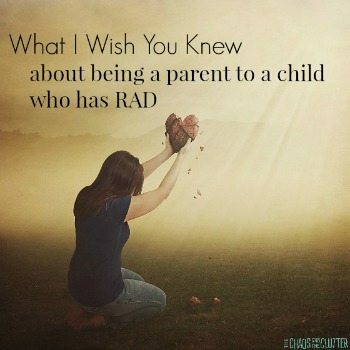 Going through it made it abundantly clear that sensory processing issues were at the root of many of our daughter’s struggles. That was the day that I called and got a referral for our daughter to start seeing an Occupational Therapist. During the next few months, the OT came into our home weekly and taught me so much. I was able to adapt her environment and learn new ways of approaching things to better meet her needs. Our daughter was diagnosed with Sensory Processing Disorder. With that diagnosis came a new understanding for all of us. Over time, I learned how to meet her sensory needs and slowly, her challenging behaviours stopped. She became happier, calmer, and more in control of her body and her emotions. I was sold! I wanted to do everything I could to help her. So I read more, attended seminars, asked questions. It’s a good thing that I did, because that knowledge would come in handy. Over the course of the next ten years, four more of our kids would also be diagnosed with sensory processing disorder. Of course in most families, five kids with sensory issues would be unusual, but as SPD is often a secondary diagnosis to other things and we had adopted children with special needs, it turns out not to be that unusual in our case. Years after making these discoveries with our daughter, I thought back on those early days. So many of the books I had read had used language I wasn’t familiar with. It was difficult to understand what I was reading and I had no idea how to apply what I was learning to our everyday life. It was that experience that led me to begin writing about sensory issues here. 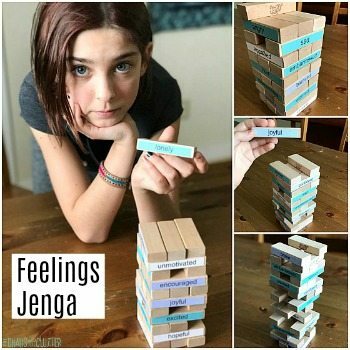 That led to receiving dozens of emails from parents expressing their gratitude that I put things in a way that was easy for them to understand and actually use with their kids. So last year, I teamed up with my good friend Heather who is an OTA. We dreamed of writing a book that was easy for parents and teachers to understand and that would make a difference in the lives of kids. We paired her OT knowledge with my experience of parenting kids with sensory needs and created a book that I’m so proud of. 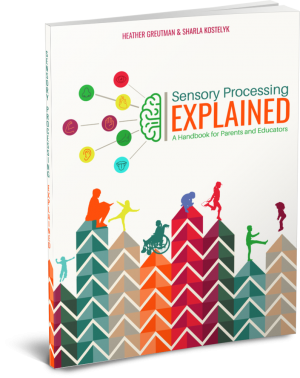 Sensory Processing Explained walks readers through sensory processing. It begins with the 8 sensory systems and details some of the basics. Once that foundation is established, it goes into practical tips and tools for everyday life scenarios. We took the struggles that our readers were telling us about and gave them solutions. The book also includes a section for parents and another for educators with tips for both. 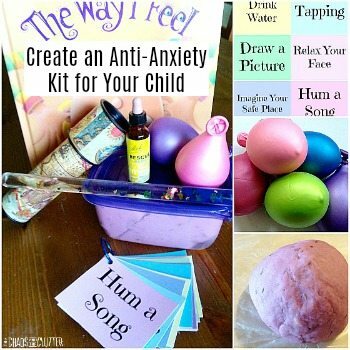 There are also applicable printable resources. Heather and I wanted to help kids by helping their teachers and parents better understand them and therefore better be able to meet their needs. If you have a child that you suspect may have Sensory Processing Disorder, the first step I suggest you take is to speak to their Paediatrician or a qualified Occupational Therapist to have an assessment ordered. The second step is to get your hands on some good books on sensory processing. When a parent or caregiver can understand sensory processing, they can better recognize their child’s sensory triggers. They can also learn to make accommodations to their home and lifestyle to better meet their child’s needs. I will admit to being completely biased in recommending our book, Sensory Processing Explained, but I feel confident in suggesting it because of the incredible feedback we’ve received from parents, teachers, and therapists. 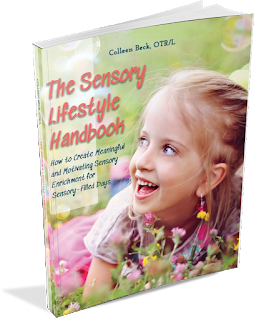 The Sensory Lifestyle Handbook is a deep dive into sensory diets. That term may not be familiar to you now, but the book will help you come up with a sensory diet strategy that fits your child. The Out-of-Sync Child is an “oldie but a goodie”. 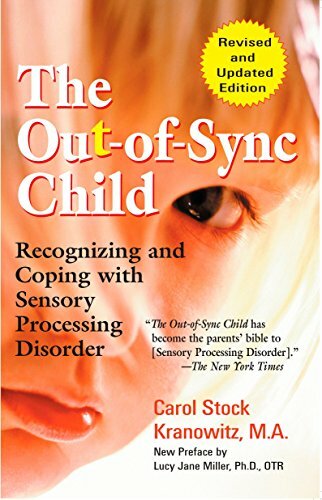 This book helped me quite a bit way back when we were first starting out on our sensory journey (back in the day when SPD was still called Sensory Integration Disorder). The author is very well respected. 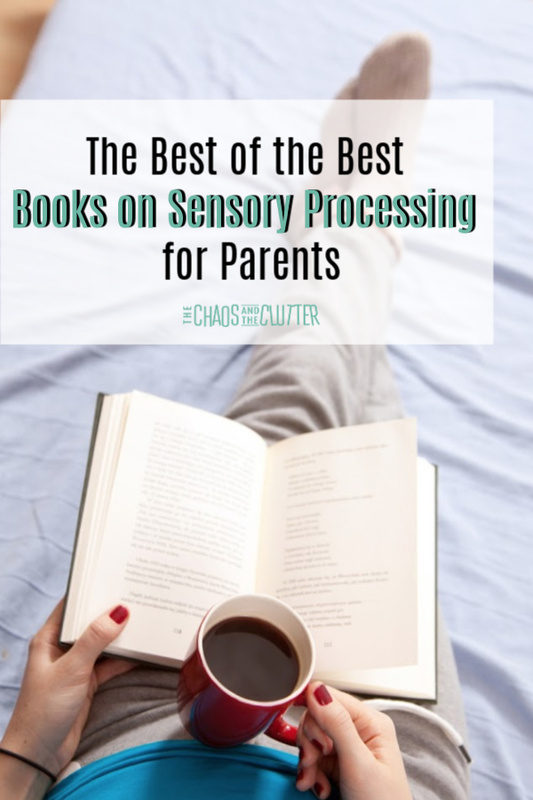 Once you’ve read these books, you should have a solid foundation of sensory processing and be well on your way towards better helping your child. 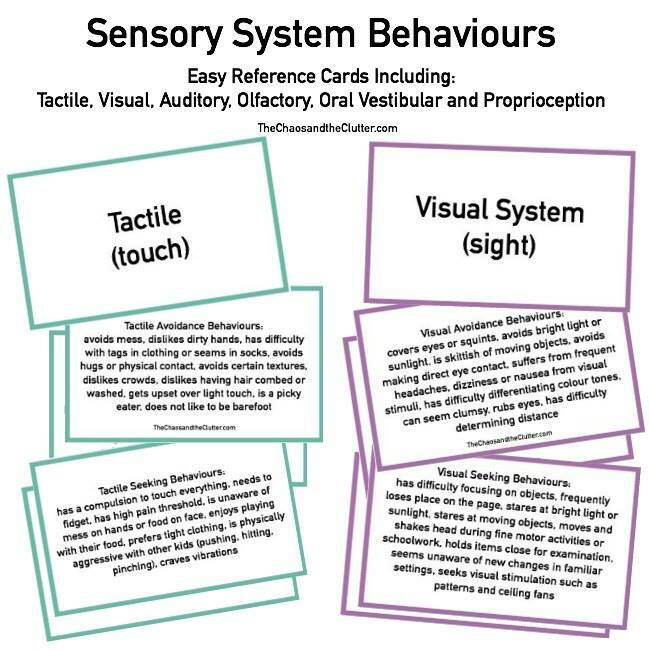 To learn more about sensory processing, join me for a free 5 part email series Sensory Solutions and Activities and get your Sensory System Behaviours Easy Reference Cards. 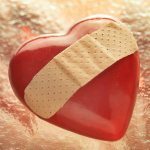 Enter your email address below to join the 5 day email series Little Hearts, Big Worries with resources and hope for parents.